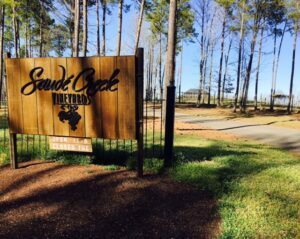 We are taking the show on the road this week for a visit to Saudé Creek Vineyards in Lenexa, Virginia. Saudi Creek is a member of Virginia’s Colonial Wine Trail which is also home to Williamsburg Winery, New Kent Winery and James River Cellars. The Colonial Wine Trail runs along the I-64 corridor east of Richmond. The property is owned by John Britt and Jason Knight. Jason also serves as the winemaker for Saudé Creek. On the program Jason shares his vision for making wine in the Commonwealth. Currently, they are growing many varietals including Vidal Blanc, Traminette, Viognier, Petit Manseng, Petit Verdot and Chambourcin. They are also sourcing grapes from other properties to add more diversity to their wine portfolio. Like so many places in Virginia, this land has a lot of historical significance. Jason tells us about the connection between our first president George Washington and his property. 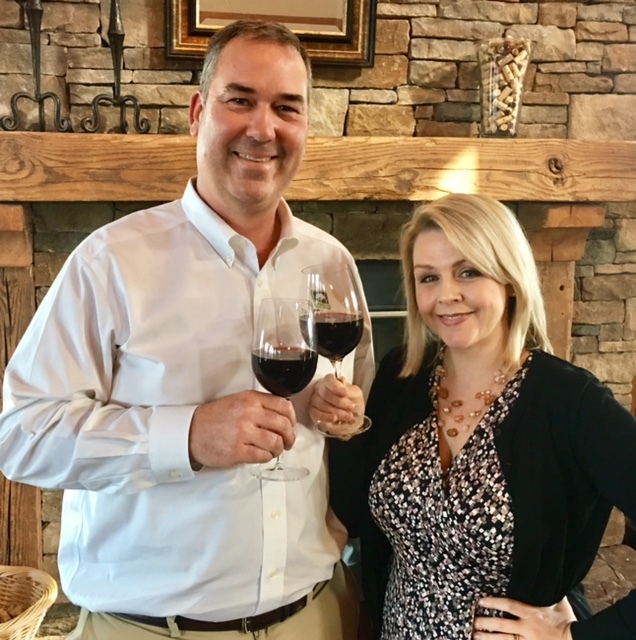 Plus, we’ll taste his award winning Cabernet and discuss future plans for the vineyard and winery on this edition of Crystal Palate’s Wine Country.